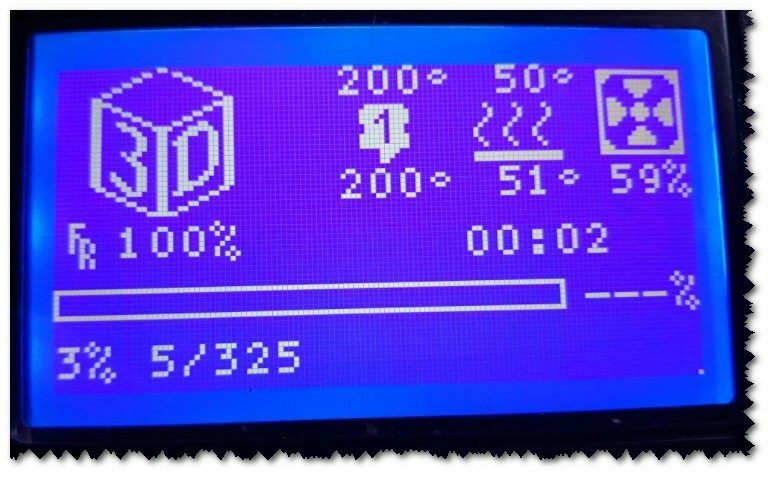 A OctoPrint-Plugin that sends the current progress of a print via M117 command to the printer-display and also to the top navigation bar. A new feature is the “Desktop Printer-Display”, which shows all M117 messages in a Desktop PopUp. The layer information works only when the slicer adds “layer-indicator” to the g-code (CURA-Example as comments like ;LAYER:10). Then these indicators are parsed via a regular-expression.